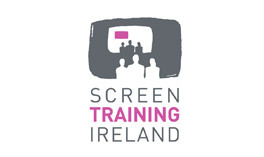 Film In Cork is delighted to partner with Screen Training Ireland to offer a two day screenwriting workshop with Mary Kate O’Flanagan. This course will be delivered through a combination of masterclass in character and theme, with Q&A, film analysis of short films and workshopping of two sample projects. It will provide guidance to writers and creatives when giving depth to stories for screen through the interrogation of character and arcs of transformation over the course of a story. Mary Kate O’Flanagan is an award-winning screenwriter and story consultant in the European film and television industry. 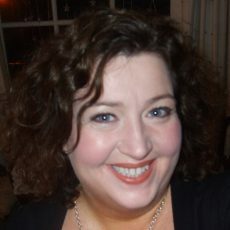 She teaches screenwriting in The UK and The US, across Europe as well as in Ireland for Screen Training Ireland among others. She has written six feature-length screenplays, five of which have been optioned and supported by funding from Bord Scannain/IFB and a pilot for a television series which won the EATC Prix Europa. Apply online at www.screentrainingireland.ie with a current CV by Friday November 17th. Note: 2 short projects will be workshopped over the weekend; applicants have the option to submit a 1 page outline as part of this application which may be selected for workshopping. Producers, directors, script editors & those working in development planning to work on short films and wishing to deepen their understanding of story. Screenwriters wishing to improve their abilities.